Cost to seal an asphalt driveway varies greatly by region (and even by zip code). Get free estimates from asphalt contractors in your city. Cost to seal an asphalt driveway varies greatly by region (and even by zip code). 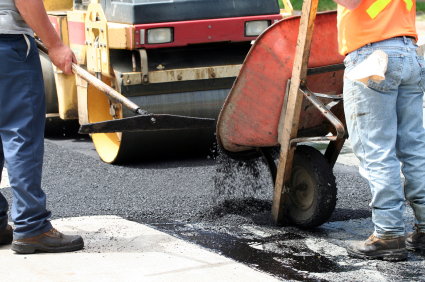 Get free estimates from asphalt contractors in your city. Anyone who owns a home already knows the importance of maintaining "curb appeal". This might mean keeping the grass mowed, gardens weeded, and the exterior of the house in tip top condition. One of the biggest impediments to curb appeal, however, is a driveway in somewhat shabby condition. When it is an asphalt driveway this sort of problem is quickly and inexpensively addressed. For the purpose of this discussion we will take a look at the costs and requirements for sealing an asphalt driveway on a DIY basis. The measurements of the drive will be 15'x50' (or 750 square feet) which is considered a fairly common sizing. Weed removal - most people understand the hazards of herbicides and pesticides, and though it is crucial to eliminate all growth abutting the edge of the drive, it is best to use weed removal and gardening tools to tackle the work. Curbing - while working on the drive in this way it will be necessary to remove weeds and growth that is creeping into the pavement. This might be the ideal opportunity to install granite or cast concrete curbing of some kind. This will support the drive, boost curb appeal, and deliver a cost effective way to help with drainage. 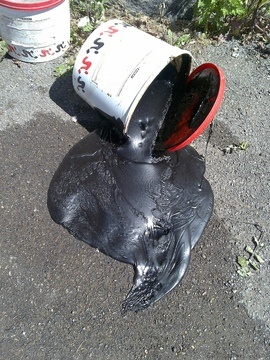 How much does it cost to seal an asphalt driveway in my city? Cost to seal an asphalt driveway varies greatly by region (and even by zip code). 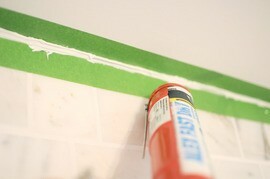 To get free estimates from local contractors, please indicate yours. A paving material made up of similar-sized pieces of broken stone that is compacted, and usually bound with bitumen. Cost Considerations: Macadam treatment costs about $2 per sq. ft., and is required every six to ten years to maintain the appearance and durability of the asphalt.